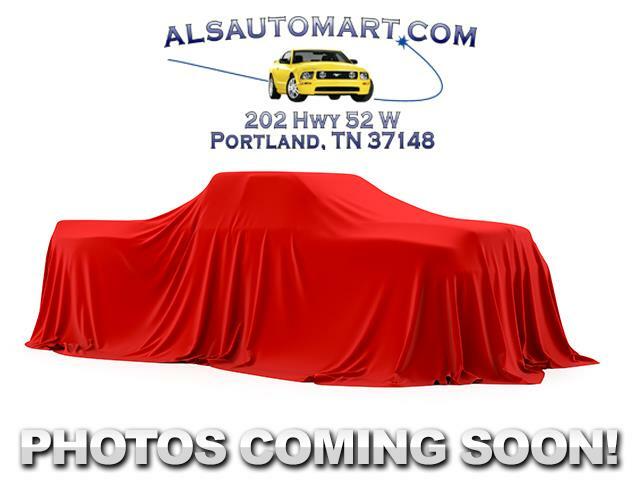 To see more photos of this vehicle visit us at www.alsautomart.com or CALL 615-325-2727 to schedule your test drive today! All vehicles are sold as is, all prices listed are plus tax, title and processing.Extended service plans are available at an additional charge. Message: Thought you might be interested in this 2014 RAM 2500.